A quick view of the most influential metrics in Georgetown. Georgetown is a city in and the county seat of Williamson County, Texas, United States, with a population of 47,400 at the 2010 census and a population of 63,716 at the 2016 Census estimate. It is 30 miles (48 km) from Austin. Southwestern University, the oldest university in Texas, founded in 1840, is located in Georgetown about one-half mile from the historic square. Sun City Texas is a large retirement-oriented and age-restricted development that constitutes more than one-third of Georgetown's population. Georgetown has a notable range of Victorian commercial and residential architecture. 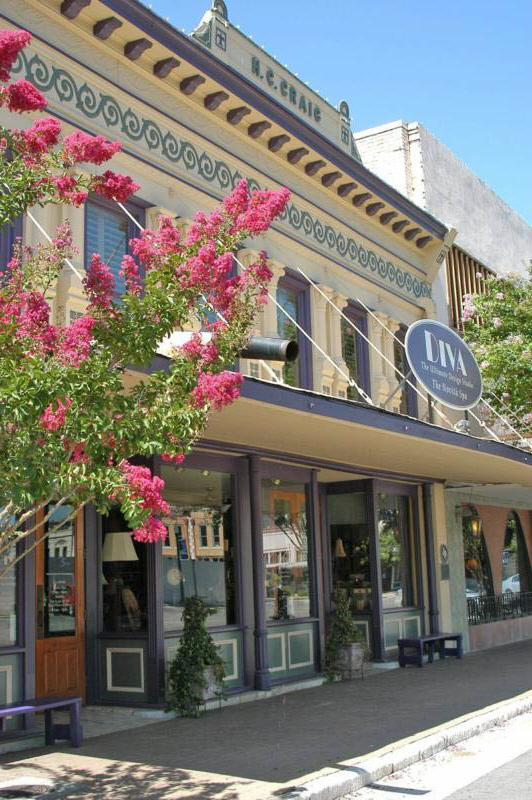 In 1976, a local historic ordinance was passed to recognize and protect the significance of the historic central business district, and in 1977, the Williamson County Courthouse Historical District, containing some 46 contributing structures, was listed on the National Register of Historic Places. Georgetown is also known as the "Red Poppy" Capital of Texas for the red poppy (Papaver rhoeas) wildflowers planted throughout the city. Georgetown's Red Poppy Festival, which attracts up to 30,000 visitors annually, is held in April each year on the historic square. View our selection of available properties in the Georgetown area. Check out the latest demographic information available for Georgetown. Get to know Georgetown better with our featured images and videos. Learn more about schools near Georgetown complete with ratings and contact information. 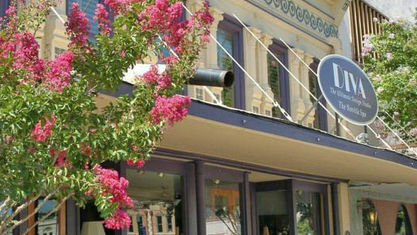 Browse through the top rated businesses in the most popular categories Georgetown has to offer.